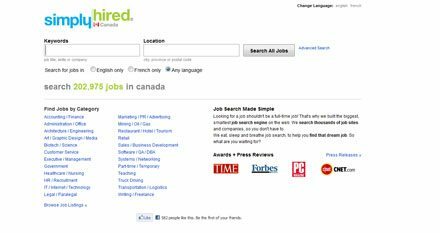 In this list we will review the best Job search web sites in Canada with links to their online application. 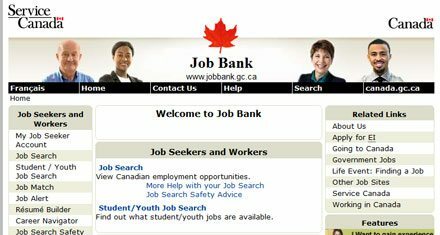 We listed these web sites based on resources that help job seekers find work. 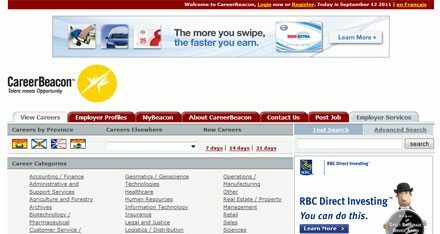 province job listing, network career communities. 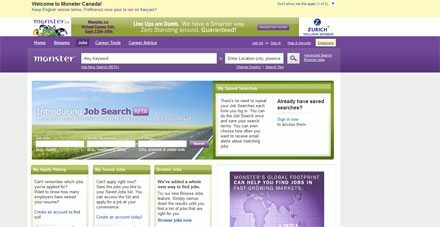 check this list of favorites job search web sites and find the career site that best fits your own needs. And we wish you good luck with the job hunt! . 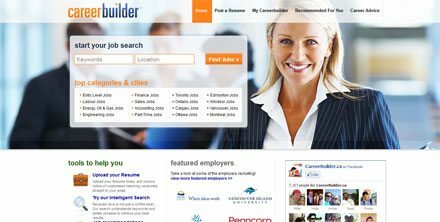 CareerBuilder.ca has developed an incredible network of listing sources and job search centers since that time.